EVC Music is growing and with so many new names, I decided to write a weekly feature introducing to you each composer and the music she or he writes. To my knowledge, Heather Hammond has never written a tune that is not filled with the innate sense of happiness, groove or a swing. 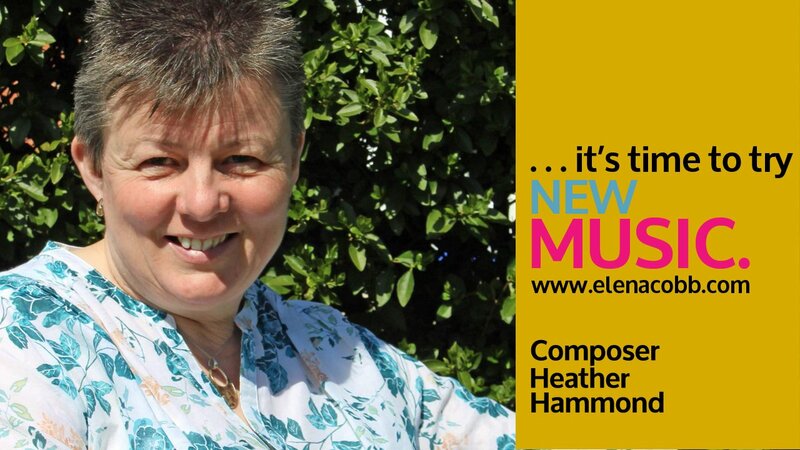 Heather is a prolific British composer with over one hundred books in Jazz and Pop styles for different instruments released by the various publishers during the past decade. Many of her pieces are regularly included in the Syllabuses by the major exam boards. From 2017, Heather’s piano pieces are also featured in the Elena Cobb Star Prize repertoire list for the British & International Federation of Festivals and starting from 2018, her works will be included in the Contemporary Composer category in several prestigious International piano competitions too. Read more about it in the next Newsletter. Composing at the piano or in your head? How old were you when you had your first music lessons? … and now you know! This entry was posted in EVC Music News and tagged EVC Music, Heather Hammond.